Much like the burning question of who is going to be the next James Bond?’ or ‘what should I have for lunch?’ many of us question what toner is to be used to an hp p3015 printer. It’s a big question and one that needs an answer. So of course, we’re on the case. Now, for the average citizen just thinking of getting their first printer, toner might seem a world away but don’t fret, soon the possibilities of HP toner cartridges, HP 55A Toner, HP 55X Toner, HP P3015 Ink will be as second nature to you as pulling an all-nighter to get the report done. Importantly, it is laser printers and photocopying machines that use toner. Toner uses a different process to create images and text on a page. What happens with toner is that the particles are melted by the heat of the fuser and in this way are bonded to the paper. More on that sensational topic on another day, ‘mmiright? 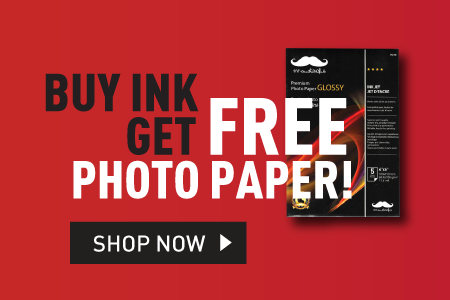 Starting at just $44.99 the Moustache brand will have your laser printer or photocopier singing a sweet song or reliability and crisp printed sheets. 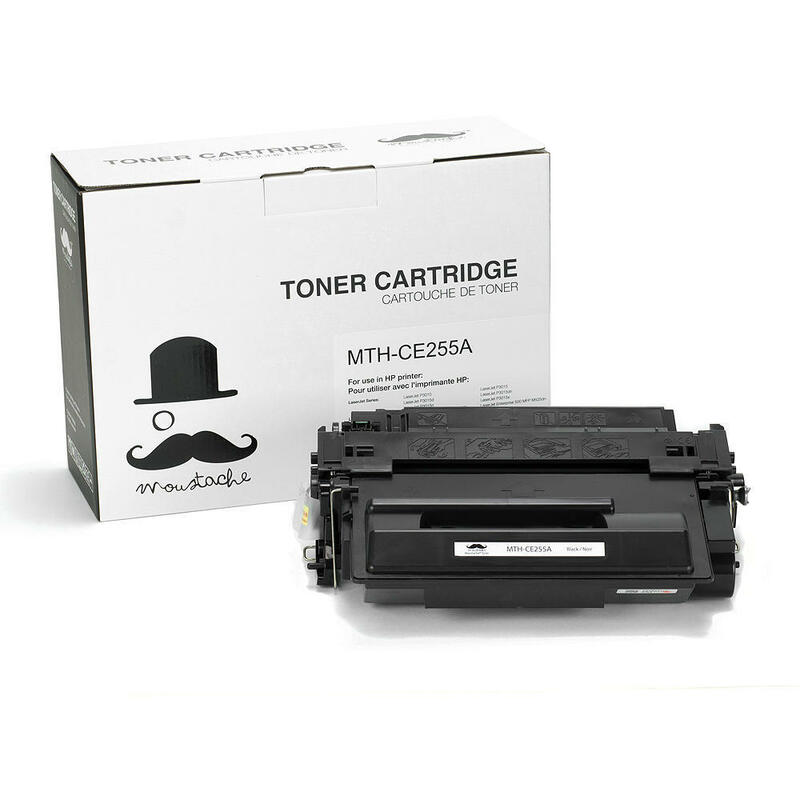 Easy to insert into your machine, tested and economical, the CE255A Black Toner Cartridge is a staple for any office or home printing needs. And don’t get us started on the page yield for this tantalizing longer. Thousands upon thousands of pages. That is indeed something to get excited about. If quality if you first, middle and last name or you just have a boss that will not settle for anything less and you really want to be let off early on Friday afternoons then this terrific toner is for you. A genuine product of HP, this toner will yield 6,000 freshly printed pages for your viewing pleasure. Or your bosses viewing pleasure but either way, go get that early Friday mark.